Any digital marketing agency or business that’s been remotely interested in improving their presence online has undoubtedly heard the term “Content Is King”. While it’s not really untrue it definitely isn’t going to bring you success overnight. We should probably rephrase it “Great Content Is King”. Learning how to start a successful blog isn’t easy and I’ll never say writing content is bad but keep in mind writing great content is key. Writing poor/mediocre posts 7 days a week might feel like an accomplishment to some but it probably has very little return in the long run. The purpose of great content is to engage visitors. By engaging visitors we get them talking, sharing and ultimately linking to our content which helps produce more traffic (more potential clients) and ultimately more exposure to our website through improved search rankings. Whether that be by solving a problem, writing a review or even producing a delicious recipe the key to be successful in any content marketing campaign is to provide value. As a small business owner I know what you’re thinking…do I really need content marketing and what in the world do I have to offer? Truth be told it’s not as hard as you think. Everyday hundreds of thousands of people are searching for answers and as a business owner you’re an expert in your industry. Providing valuable advice should be your main focus for your company’s content marketing plan. If you’re looking to get your company’s content marketing started or take it to the next level Sixo Media is here to help. Below are five options you can use to brainstorm and generate content marketing articles at will. 2 What Makes Great Content? If you’ve never heard about the website Quora before you’re in for a real treat. With literally thousands of topics you can find any niche you’re involved in. Everyday thousands of regular users ask questions about a niche related industry and everyday thousands of users provide answers. 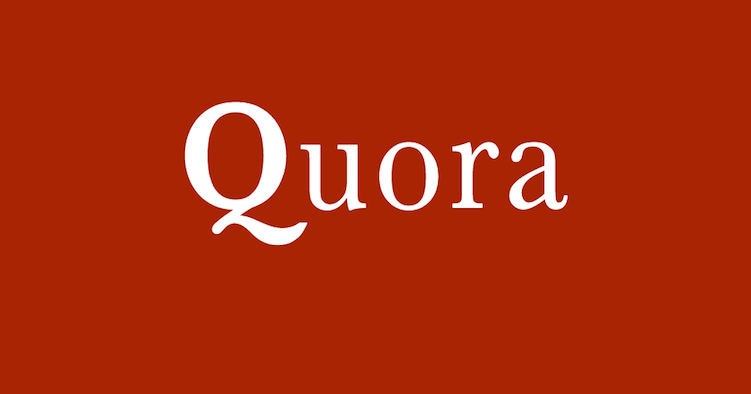 When I first started operating on Quora it was an overwhelming experience at first but after spending some time in certain niches I found just how powerful it can be. 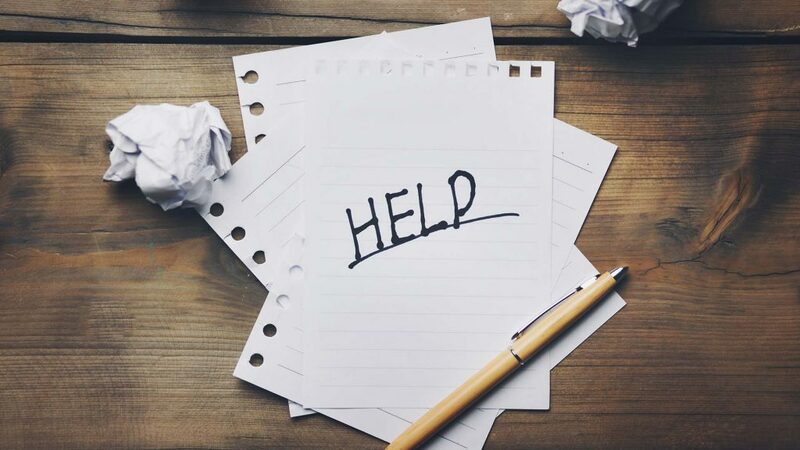 Not only was I able to help answer questions but it also provided me a great place to solve my own questions when I was stumped with some web design or SEO issues. It takes time and spending an hour isn’t out of the realm of possibility when your answering a question in your niche. The most up-voted answers tend to be the most thorough and it should be your goal to mimic and improve on those answers with your own expertise. What I’ve managed to do is find questions I’m capable of answering in a popular Quora post, write a blog post related to it on my own website, then finish it off by providing an in depth answer to the question. You won’t typically get a favorable response on Quora by dropping a link to your content and nothing else, instead you’ll want to provide a detailed response with a link to your blog that answers the question. For example: If someone was looking for ways to come up with new content marketing ideas I would answer/rephrase what I’ve written here before submitting a link to this post. 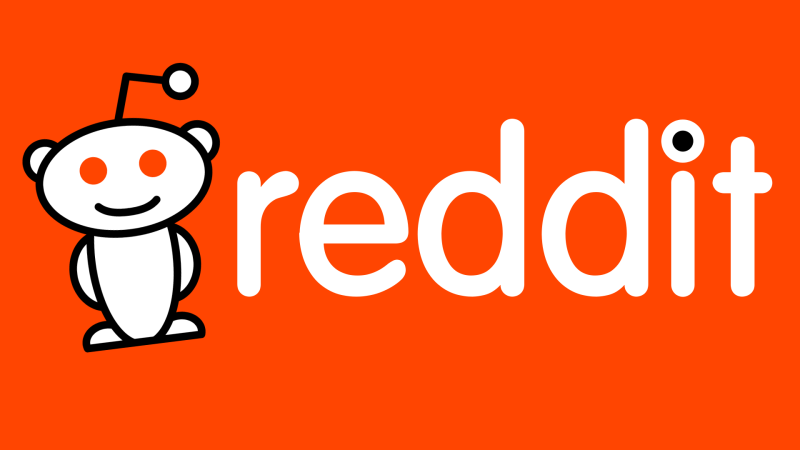 One of the largest sites on the entire internet Reddit can quickly become an easy distraction with the amount of content that is published everyday. When you first visit the website it’s often upvoted with meme’s, animated gif’s and other internet related things designed to distract you. After you spend some time searching around however you’ll be able to find a lot of subreddits that are specific to the industry you operate in. For Sixo Media I’ve found options like Web Design, WordPress, BigSEO, Social Marketing and more. These operate in similar fashion to Quora where you can both ask and answer. Reddit users can be ruthless though and if you’re caught self promoting blatantly you’ll be down voted, removed and ridiculed to the point where you won’t want to return. It’s important to follow the same principle as Quora and provide a detailed response that answers the question on Reddit. Only submit your blog post if it helps expand on your answer. Google Trends is an excellent website to learn more about the popularity in Google on a current subject, or even find some of the hottest topics being searched for on the web. In conjunction with a free tool like Keywordtool.io, or paid tool like Power Suggest Pro (I use this in all my content marketing plans), you can search a popular topic and come up with hundreds to thousands of content ideas in a matter of minutes. Piggybacking on trends can help you provide content at will. Twitter is an exceptionally powerful tool to search or learn about what people are talking about in your industry in a hurry through it’s search feature. Simply use a hashtag (like #webdesign) and you’ll have an endless amount of tweets to sift through. You’ll have to weed through and filter self promotion posts but through the results page you’ll be able to find questions current users are asking. 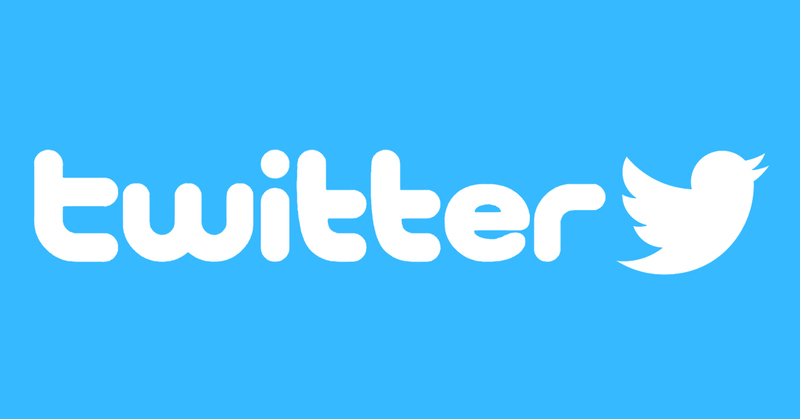 Twitter is an exceptionally powerful tool not just for generating content marketing ideas. If you’re looking to build a reputable backlink portfolio Twitter can be your source for creating powerful backlinks on a budget. One powerful way is to use it for outreach and contact legitimate blog owners in your niche to let them know more about your latest blog post. If your content is great enough you may just end up in link roundups with a link back to your content…and as we all should know by now links are the #1 factor in search ranking results. When we browse the web we don’t tend to save the things we read for a later time. How many times have you searched something on the web, read it, forgot it, then weeks down the road wanted to read it again or reference it in an article but haven’t been able to find it? I’m guilty as charged as most. A swipe file is something you keep for ideas, images, articles, etc. that help inspire you to learn more or start learning. Reading the above recommendations allow you to constantly add to your swipe file and one of the best ways to come up with unqiue content is to go through everything to prime yourself before you start a brainstorming session. It’s simple to get started, use anything you’d like whether it’s an email folder, a to do list (like Trello), or a website like Pinterest which helps categorize and collect your ideas neatly. So I’ve laid out a handful of resources to help stir your creative juices but it’s still important to know what makes content great. Be Relevant and Recent, keep up to date with the latest trends in your industry. Write about news, the latest tools/gadgets, or provide in depth tutorials on what’s new in your niche. Long Form Content, don’t write about the same thing over and over, instead examine that content and dig deeper and go more in depth. Niche/Person/Geo targeted, making your content tailored to a specific industry (or persona) will help produce a more loyal fan following. Keep Content Updated, it’s great to write quality content on a regular basis but keep that content updated with the latest trends and information. This way it will never stop being helpful. Stand Out, go the extra mile and add more content to your post. A traditional blog post (even like this one) has text and images. Stand out by adding rich media like video, infographics etc. Adding these allow your content the opportunity for more exposure and ultimately more links. I hope you enjoyed this brief guide! Please share your tips in a comment below and let us know what you use to help stimulate content marketing ideas.